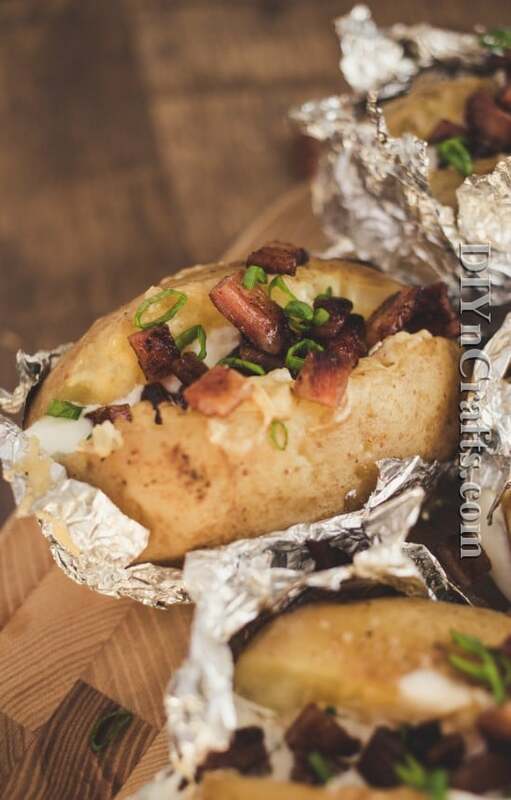 Home » Food » Recipes » These Slow Cooker Baked Potatoes Are The Best Thing Ever! 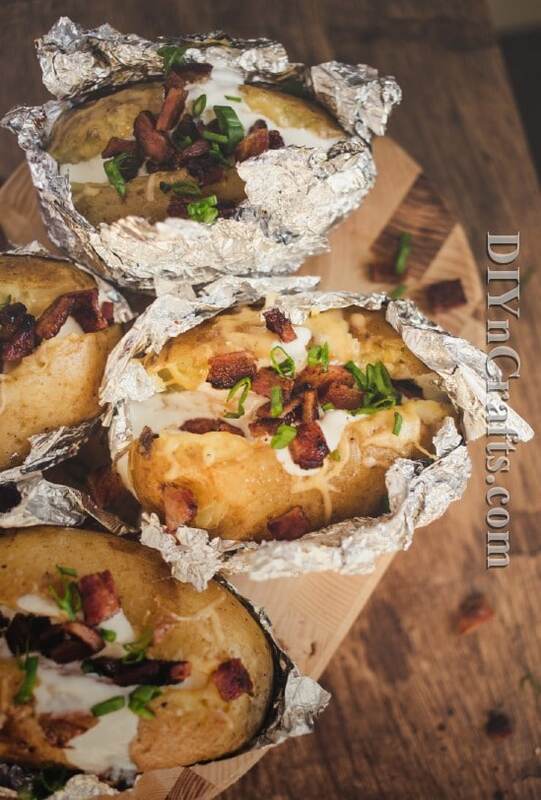 These Slow Cooker Baked Potatoes Are The Best Thing Ever! I love a good baked potato but honestly, who has time to bake them these days? I’ve tried the microwave way but just can’t get past the fact that it’s in the microwave. 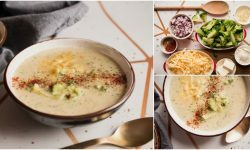 I can never get my microwave baked potatoes to come out right, which is why I was a little excited when I saw this recipe for slow cooker baked potatoes. 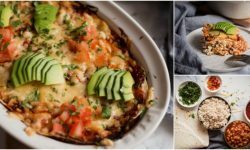 I’ll use my slow cooker anytime I get the chance and to think that I could have baked potatoes from it? I was blown away! Well, it works and it works really well. I’m telling you, these things are just like the baked potatoes that you get at your favorite steakhouse. 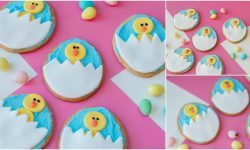 They’re so delicious and so easy to make. 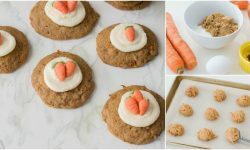 It only takes about 10 minutes to get them ready and then they cook for about 4 hours, so you have plenty of time to relax or prepare other foods. I took that time to catch up on some laundry and to make these bacon wrapped chicken thigh rolls to go along with them. The two dishes pair up perfectly. I can’t believe it’s so easy to get a good baked potato! 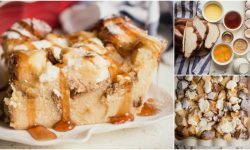 Seriously, I’ve tried so many different ways to bake my potatoes and none of them are as easy as this. The bacon, garlic, and cheese are just like icing on the cake, and speaking of cake, I made this glazed zucchini bread as dessert and it was a huge hit. Once you prep your potatoes, you just leave them in the slow cooker to do their thing, so you really do have plenty of time for other dishes. When they’re finished, top with cheese and bacon and basically anything you want. They’ll come out perfectly every single time! If you want a really good baked potato recipe, this is it. You can cook these on high for four hours or on low for eight, so your cooking time really depends on you. 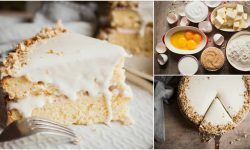 I promise that you’re going to love these. They don’t get dried out and they’re just so easy to do! 1. Prick potatoes with a fork all over the surface. Drizzle with olive oil and season with salt and pepper. 2. 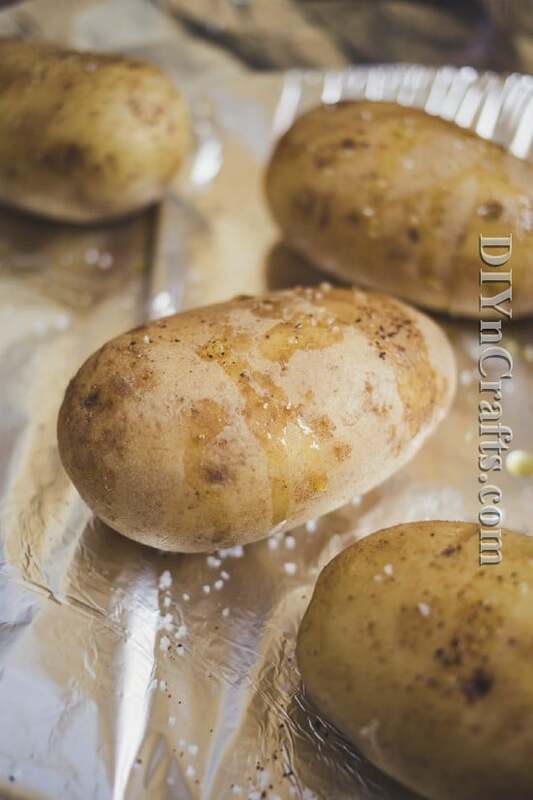 Wrap each potato in foil and place into slow cooker. Cook for 4 hours on HIGH or for 8 hours on LOW or until potatoes are soft. 3. For the topping, mix cheese with minced garlic. Fry bacon and chop finely. 4. Carefully unwrap the potatoes and split in half. Top with grated cheese and let it melt. Add sour cream (or yogurt), fried bacon and sliced green onion before serving. Cheese and bacon make wonderful toppings! Prick potatoes with a fork all over the surface. Drizzle with olive oil and season with salt and pepper. 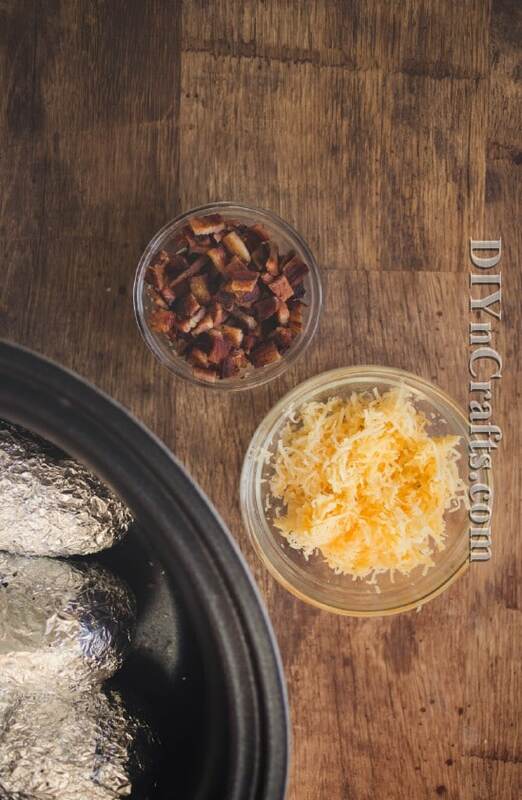 Wrap each potato in foil and place into slow cooker. Cook for 4 hours on HIGH or for 8 hours on LOW or until potatoes are soft. For the topping, mix cheese with minced garlic. Fry bacon and chop finely. 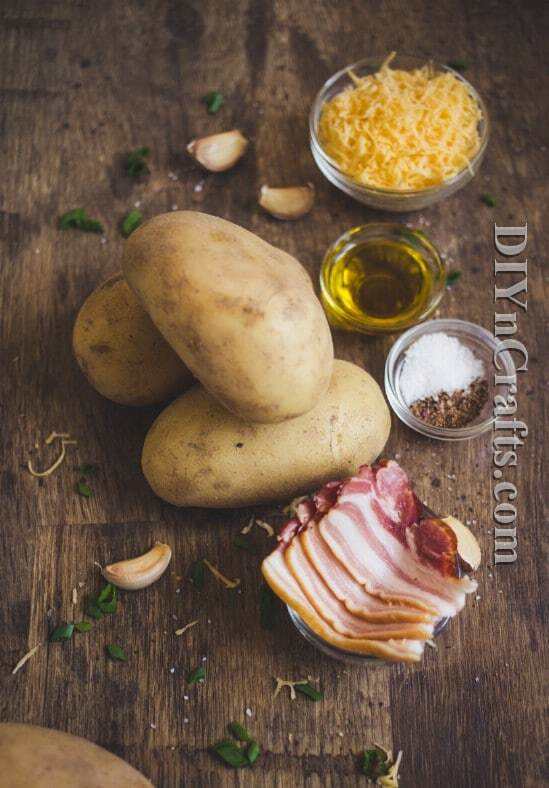 Carefully unwrap the potatoes and split in half. Top with grated cheese and let it melt. Add sour cream (or yogurt), fried bacon and sliced green onion before serving.